Steven J. Rothans graduated from Loyola Marymount University in 1979. His academic honors included membership in Pi Gamma Mu National Social Science Honor Society and continuous listing on the Dean’s List during his four years at LMU. He received his legal training from Loyola Law School, earning his Juris Doctor in 1982. 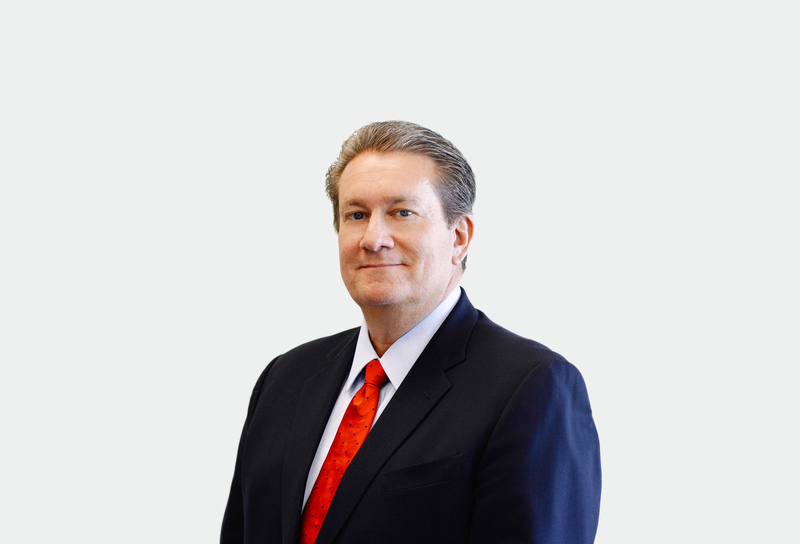 Mr. Rothans has been an active member of the Association of Southern California Defense Counsel, the South Bay Bar Association and the Los Angeles County Bar Association. Mr. Rothans has frequently served as a Judge Pro Tem in various courts within the Los Angeles County Superior Court system. 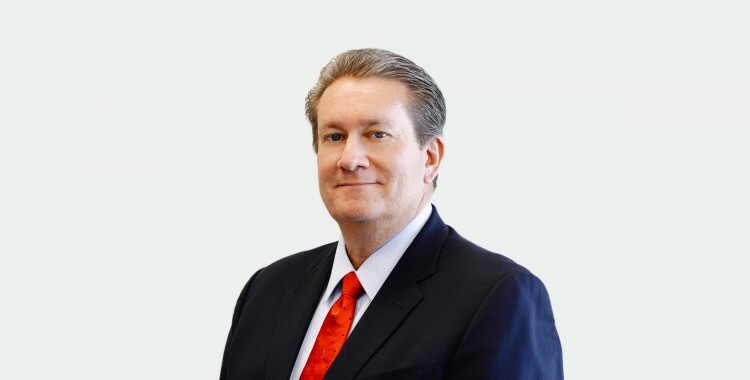 He has also served as an arbitrator and mediator with the Los Angeles County Alternative Dispute Resolution Service. 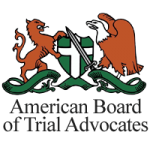 In October 2004, Mr. Rothans was elected by his colleagues to be a member of the American Board of Trial Advocates (ABOTA), an organization dedicated to its support of our civil jury trial system. 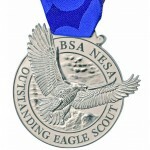 Mr. Rothans has served as a member of the Executive Board of the Greater Los Angeles Area Council, Boys Scouts of America, for more than 25 years. He currently serves as a Vice President of the Board, and chairs the Risk Management Committee, and Silver Beaver Committee for the Council. 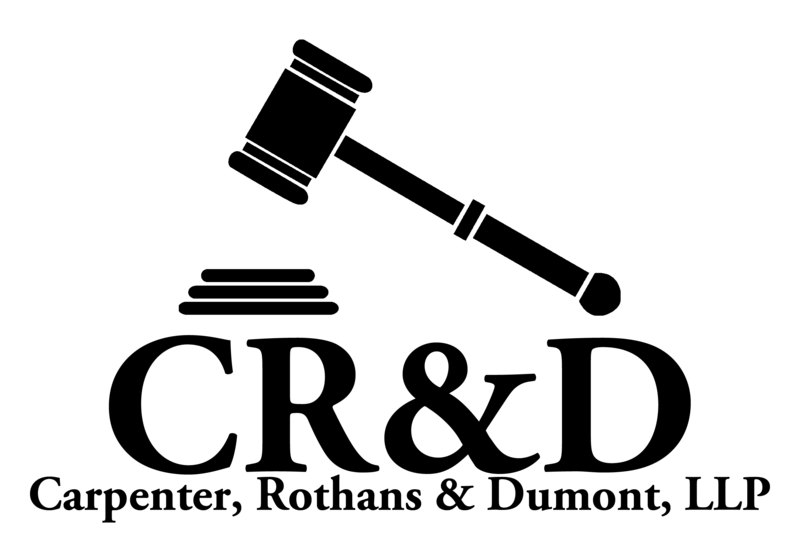 Mr. Rothans has extensive civil jury trial experience in federal and state courts throughout Southern California. Being well prepared, hard work and aggressive lawyering by Mr. Rothans has resulted in favorable verdicts in more than 40 jury trials in Southern California. 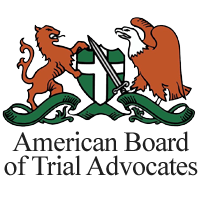 In 2004, Mr. Rothans was elected to the prestigious American Board of Trial Advocates (ABOTA), a national organization of trial attorneys dedicated to the preservation of our civil jury system. ABOTA strives to cultivate loyalty, fellowship and professionalism amongst its members. 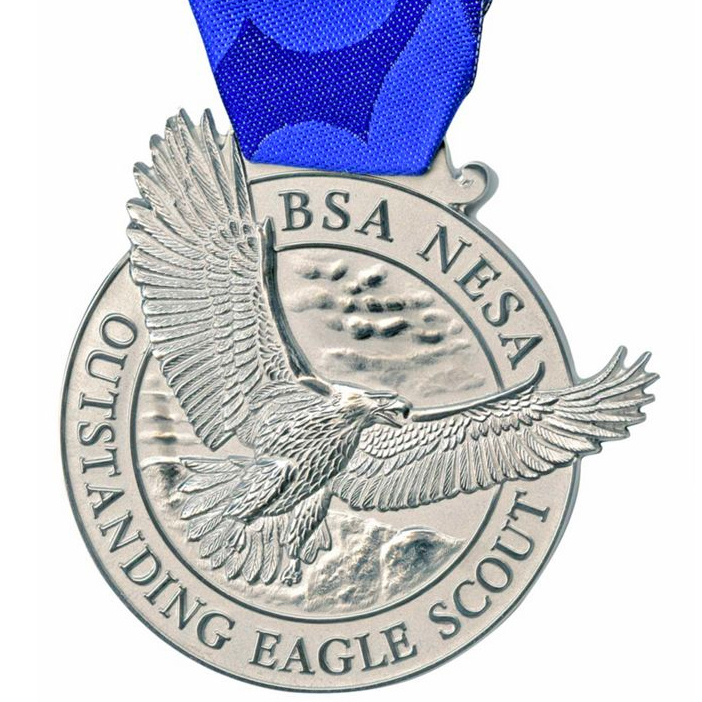 On April 27, 2017, Mr. Rothans was presented the National Boy Scouts of America Outstanding Eagle Scout Award by the Greater Los Angeles Area Council.